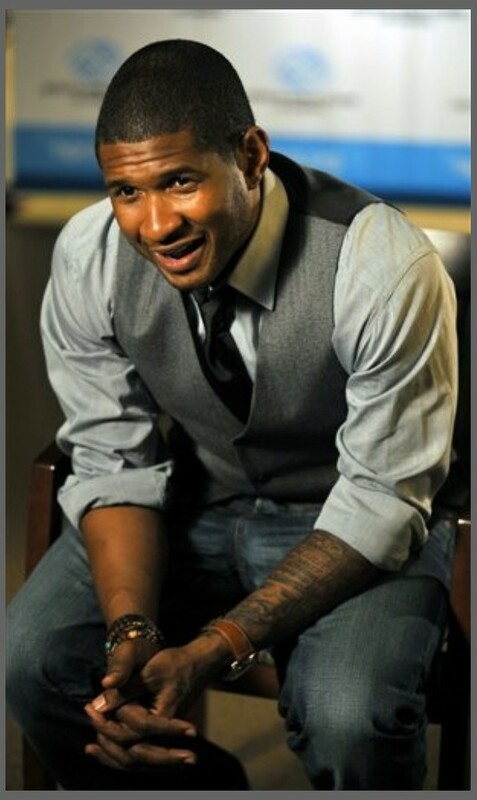 Here is a new unreleased track from Usher. It is titled, “She’s Got It,” and it features Rico Love. Not sure when this was done, but new Usher is always good, check it out. R. Kelly Talks About Making "Pregnant"